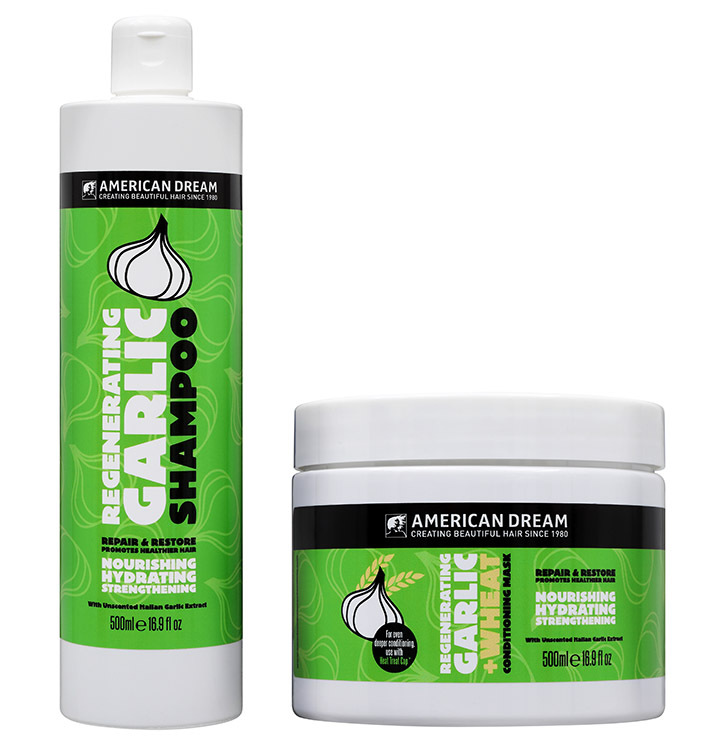 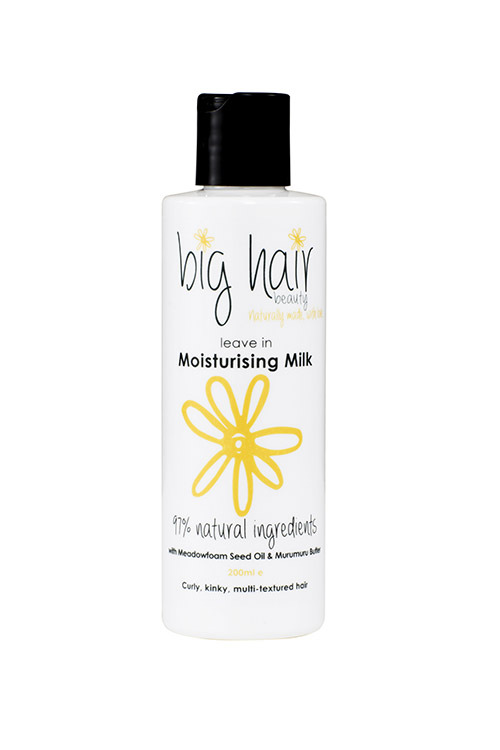 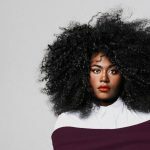 Big Hair Moisturising Milk Leave In (£12.95/200ml) softens and moisturises hair making it easier to detangle. 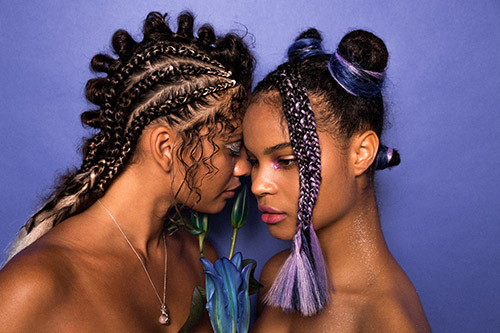 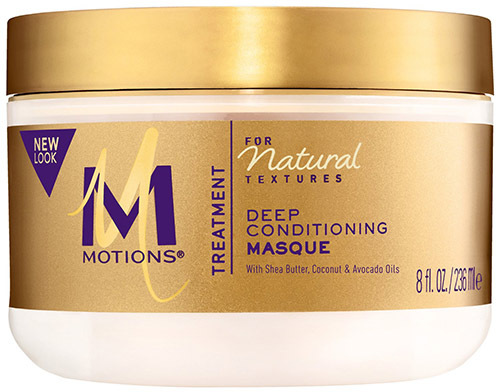 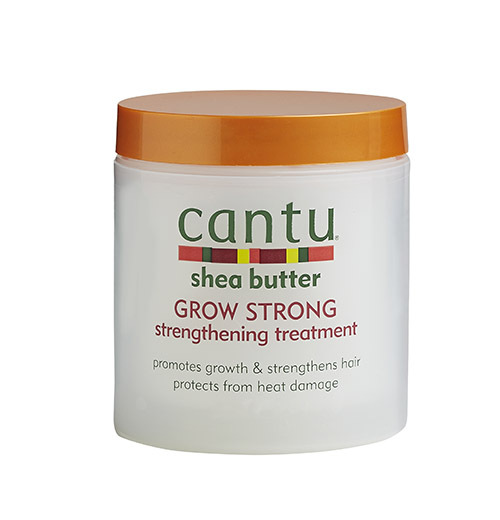 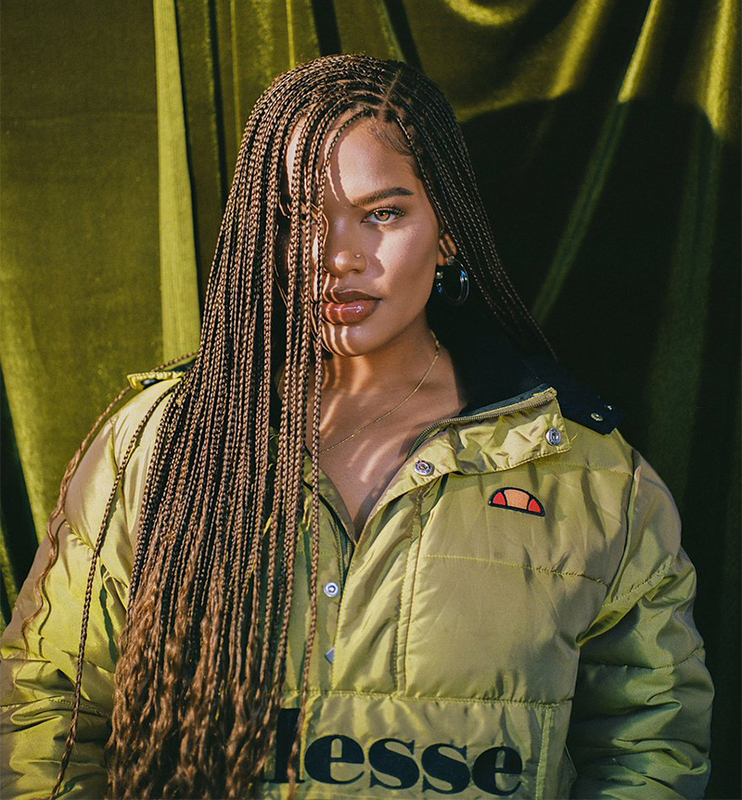 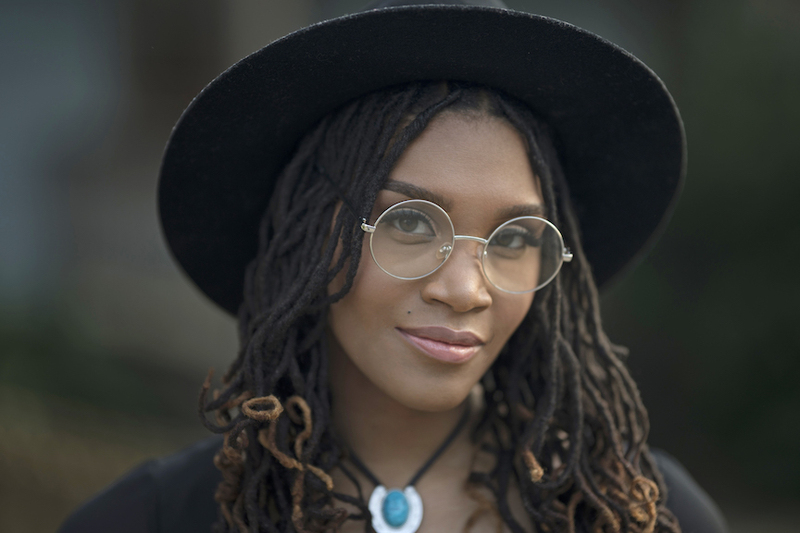 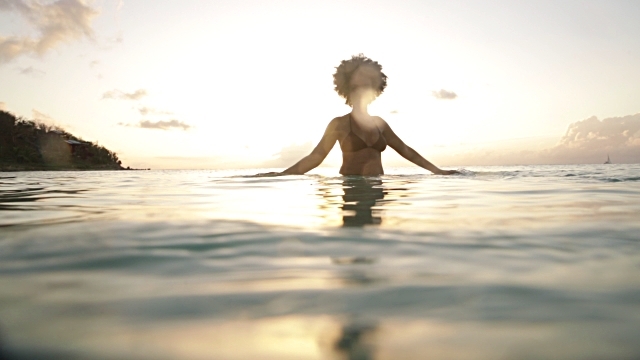 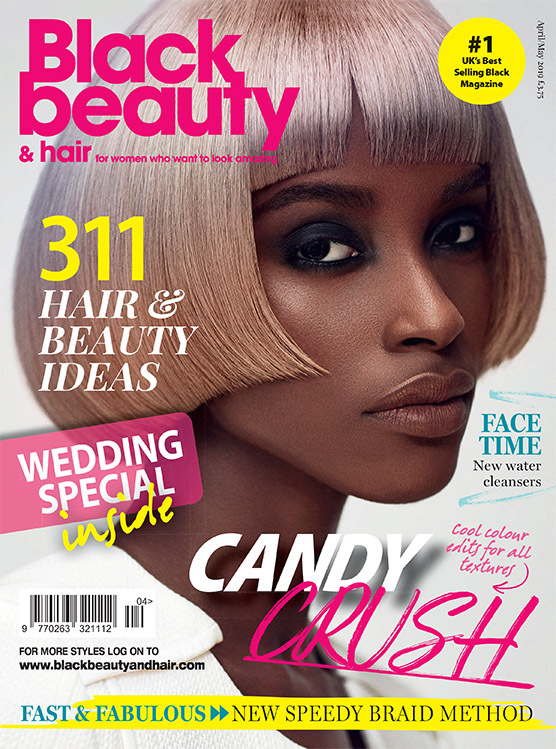 Motions Natural Textures Deep Conditioning Masque (£6.95/236ml) is a weekly treat to supercharge parched locks. 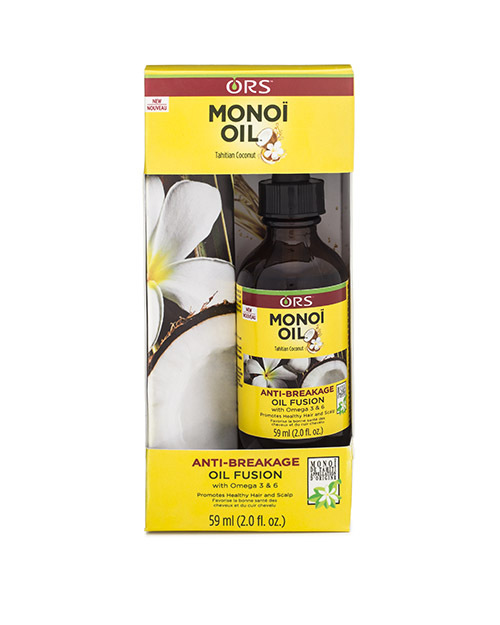 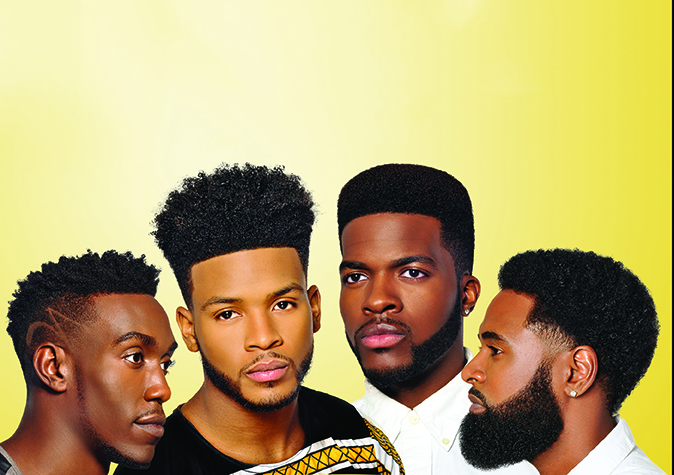 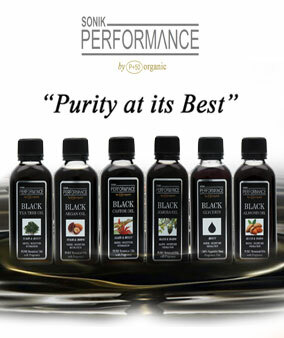 ORS Monoi Oil Anti-Breakage Oil Fusion (£7.49/59ml) adds instant shine and protects hair from breakage. 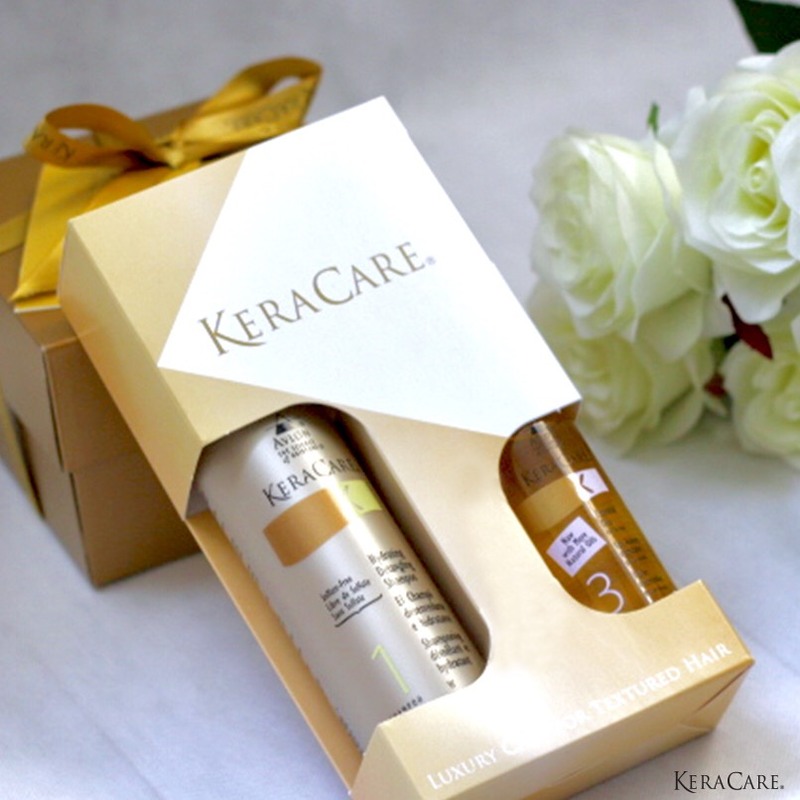 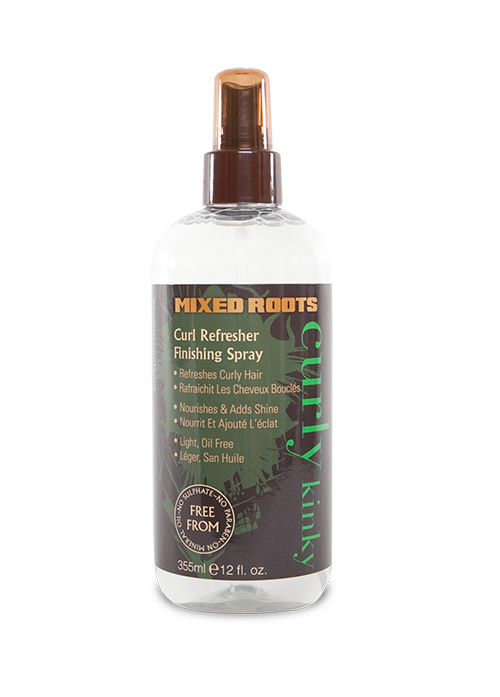 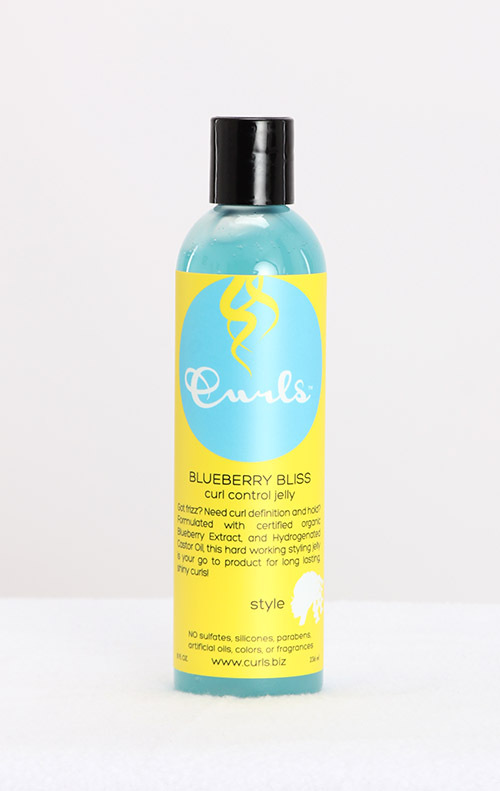 Mixed Roots Curl Refresher (£9.99/355ml) instantly revives lack-lustre curls. 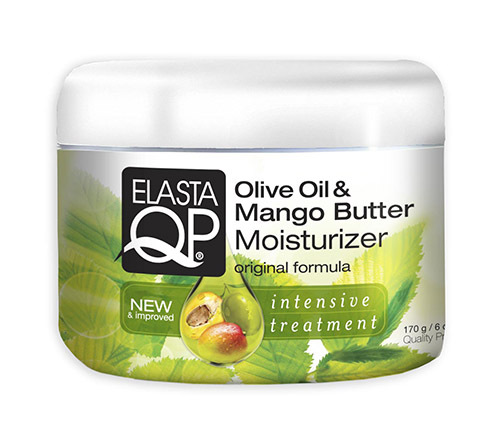 Elasta QP Olive Oil & Mango Butter Moisturizer (£4.79/170g) is great for sealing moisture into thirsty hair.